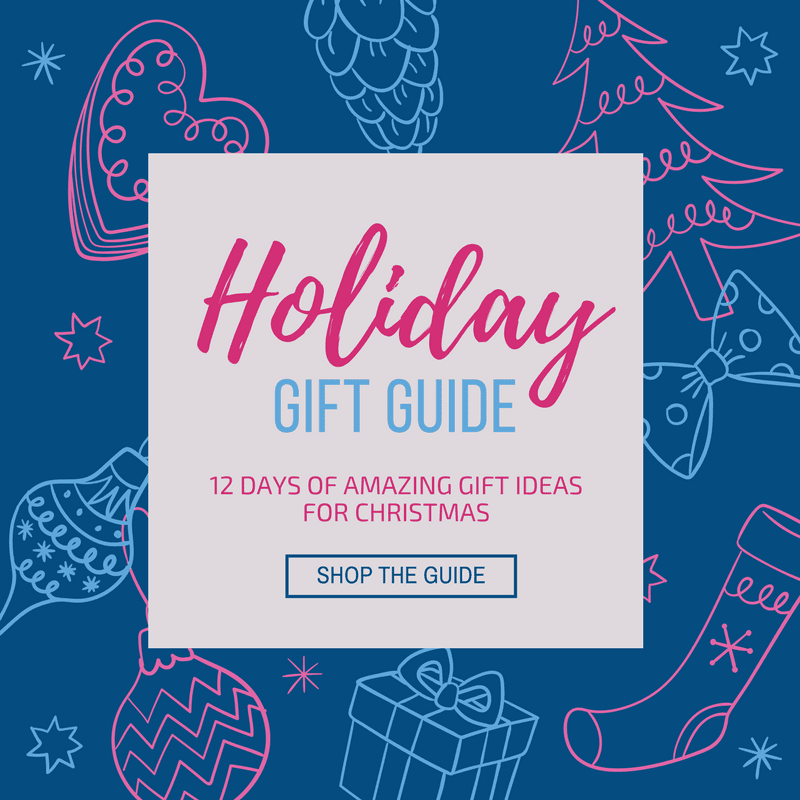 Welcome to Day 5 of 12 Days of Amazing Gift Ideas! From December 1st to December 18th, I’m sharing gift ideas every weekday. These are gifts for you, as well as the men, children, friends, and family in your life. To see all of the past gift ideas, go here. Over 200 magazines?! Say what? Have you heard of the Texture app? It is a magazine lovers dream! 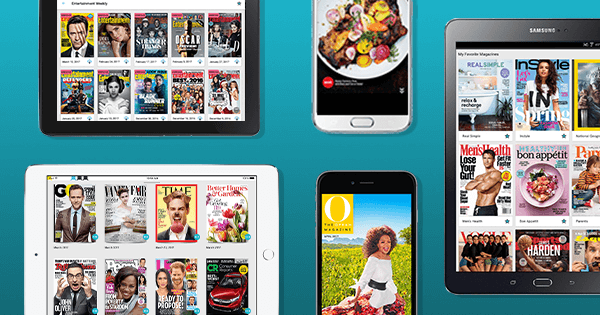 Texture gives you unlimited access to 200+ magazines for one low price. Read on your phone or tablet. Enjoy offline reading, back issues, recommended articles, and bonus digital content. I’ve been subscribed to Texture for as long as I can remember. 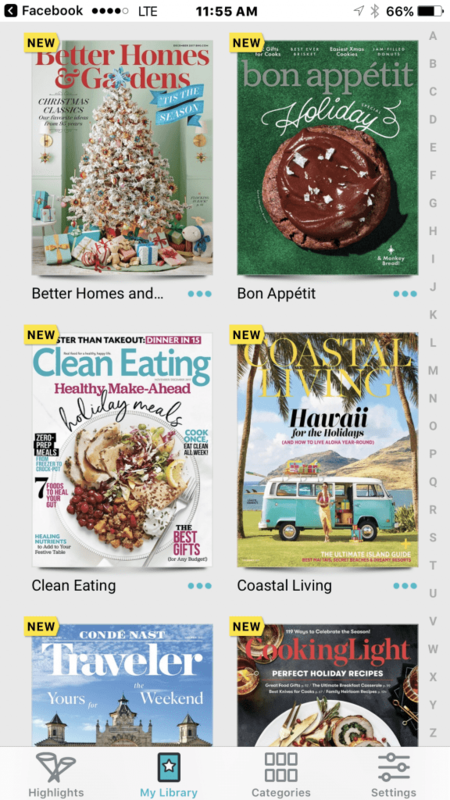 My daughter and I both have a slight magazine addiction, so I decided instead of both of us paying $5 – $6 per issue, how about we subscribe monthly and enjoy all of our favorites for one low monthly price. Okay, maybe I’m being a slight bit dramatic, but it is definitely one of my favorite monthly subscription purchases. I mean, it rivals Netflix for crying out loud. 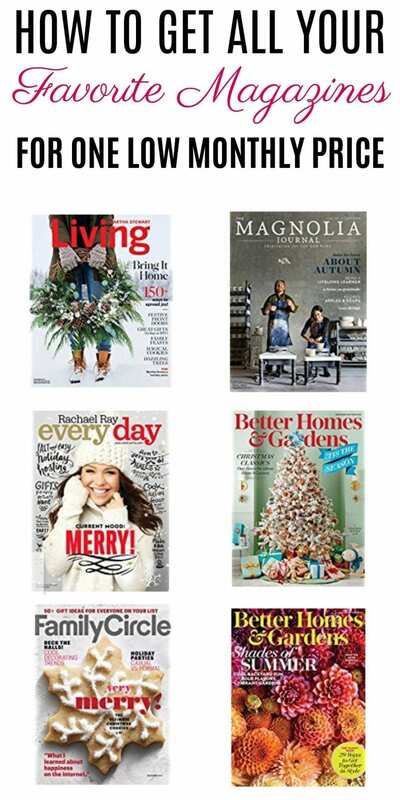 If you know someone who loves magazines, this would be the perfect gift for them. 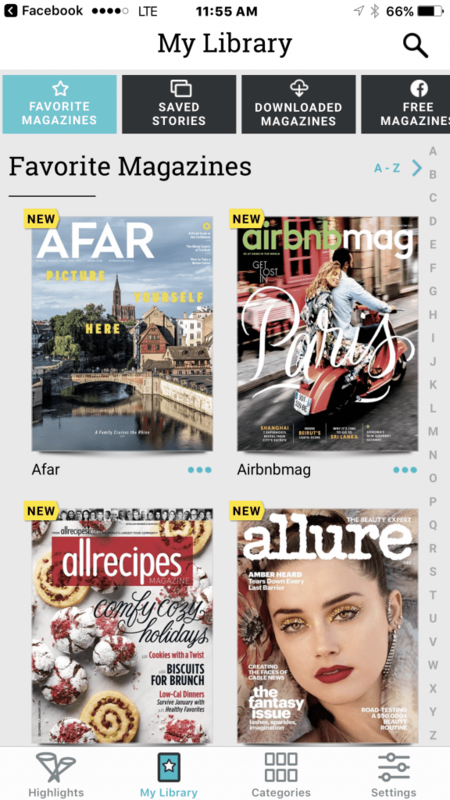 Texture is your all-access pass to the world’s best magazines. Enjoy all the top titles across every category on your phone and tablet. 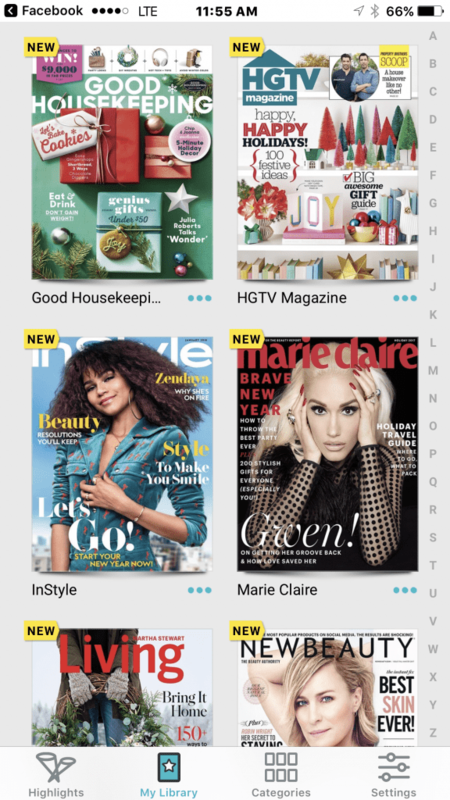 Texture includes some of the world’s best magazines such as People, TIME, Real Simple, Forbes, National Geographic, Sports Illustrated…just to name a few. You can see the entire list in alphabetical order here. Find out more about the Texture app on Amazon.com. Next article12 Days of Amazing Gift Ideas | Day 6: Fender Play: The Gift That Keeps On Giving + A Giveaway!